Description: Well it seems Soboko likes boxes. 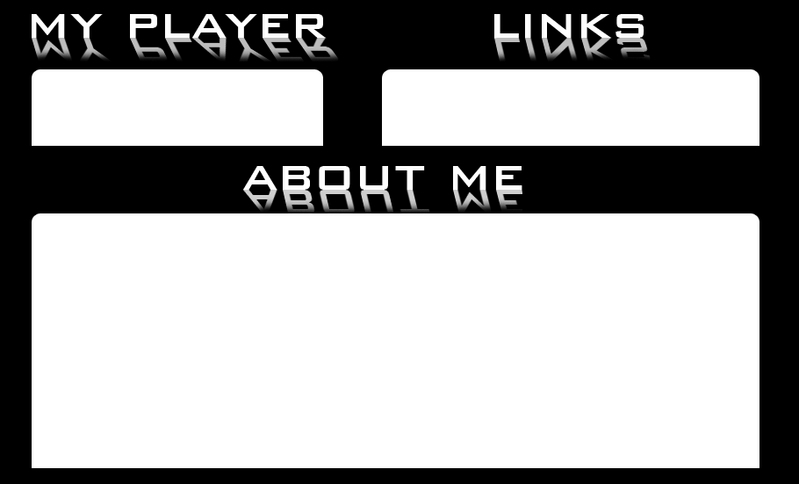 A bit of a random layout. 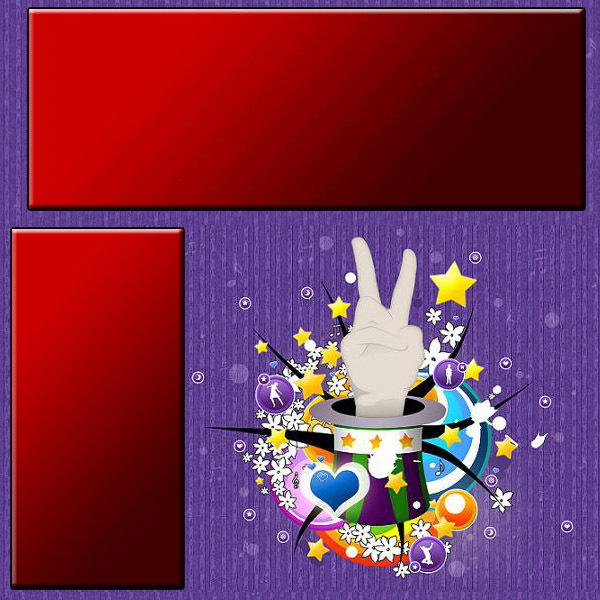 Description: A colourful layout based around a magician's hat with a hand doing the peace symbol coming out of it. Description: A simple div layout with a great reflection effect on the title text. 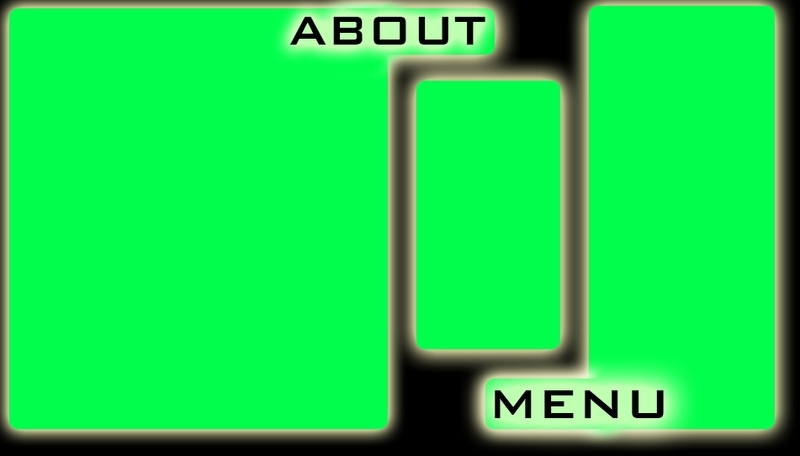 Description: Quite a simple layout in which the divs seem to glow green. 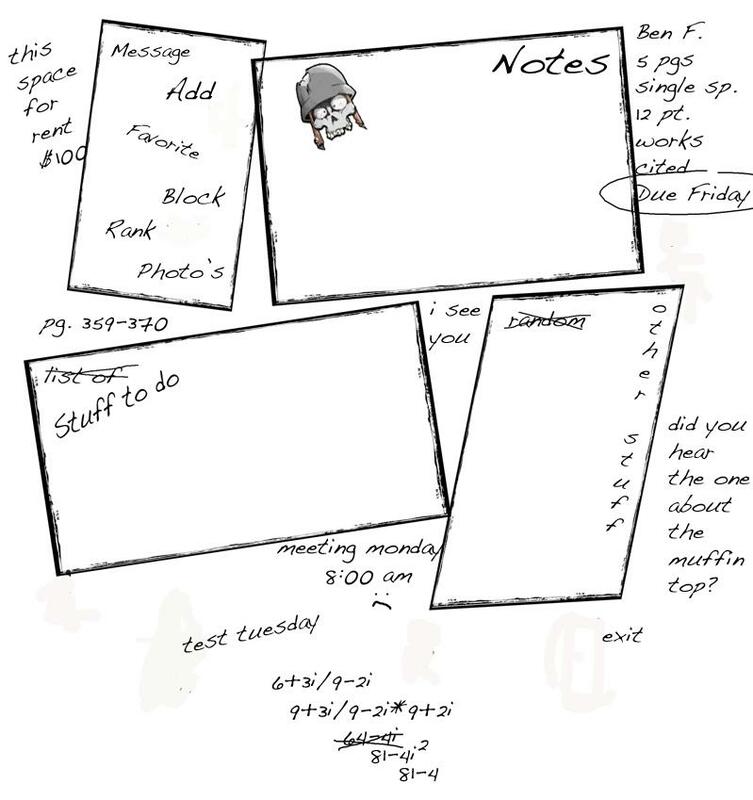 Description: A nice layout based on a sketch in a notebook.